Anne’s career in cultural resources management and planning extends over 30 years and three continents, including projects in the United States, Great Britain, India, the Middle East, and Canada. Anne’s sensitivity to others and sense of diplomacy have brought successful conclusion to complex and potentially controversial projects. Since founding the 106 Group in 1992, she has worked closely with a broad range of stakeholders, including community activists, planners, and Native American leaders to ensure respect for each community’s heritage within the planning process. Anne’s commitment to the profession is further demonstrated through public speaking, scholarly publications, school programs, and volunteer training. Originally from the United Kingdom, Anne has witnessed the field of interpretive planning change significantly and has been instrumental in establishing it as a vital part of any planning process. In 1981, she was one of the first students in the field of Museum Studies. Much of her career has been dedicated to increasing public access to and understanding of the world’s cultural resources and sites. Examples of her vast cultural resources field and documentation experience include: Roman forts, Colonial taverns, logging camps, historic mills, 3,000-year-old camp sites, and sacred caves. Anne was awarded the honor of Master Interpretive Manager Region V by the National Association of Interpretation. Today, Anne is honored to serve as Vice President (for programs and activities) for the International Committee on Interpretation and Presentation of Cultural Heritage Sites (ICIP) for the International Council for Monuments and Sites (ICOMOS). She is also an “Expert” Member of the ICOMOS International Cultural Tourism Committee (ICTC). Anne meets the Secretary of the Interior’s Professional Qualifications Standards for work in history, architectural history, and archaeology. David, an entrepreneur and visionary, excels at finding out-of-the-box solutions to complex problems. 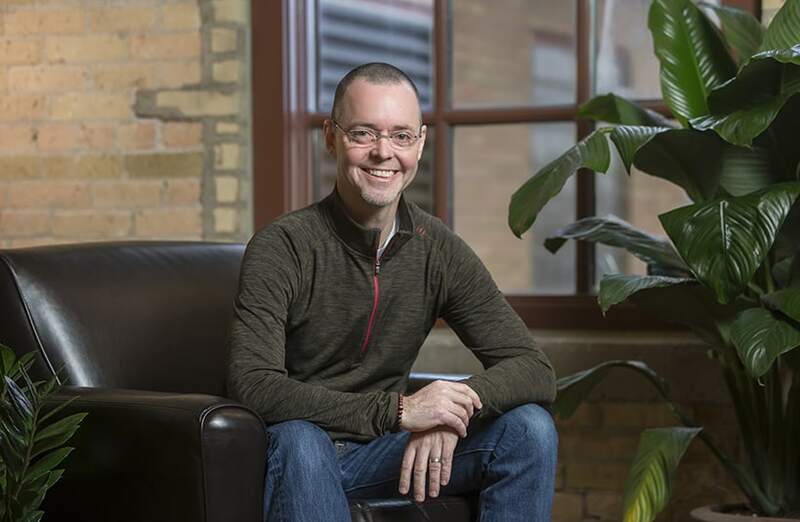 David’s acumen in small business development allowed him to build a national consulting firm, based on connecting people, place, and time. For 26 years he has served as Chief Financial Officer and General Manager of the 106 Group, a heritage consulting company. 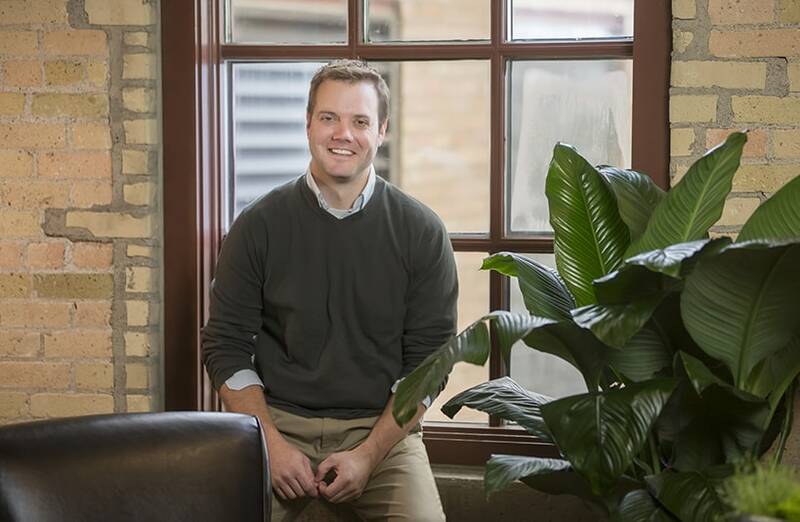 As a student of political science, economics, and information management, he is an adamant believer in small businesses and leveraging historic resources to enhance community identity and wealth. David is a world traveler with a passion for advocating to build local sustainable economies to support historical and cultural places around the world. He has a broad range of experience with cultural and historical planning projects, including economic development planning for the Cherokee Nation’s and Akwesasne Mohawk’s heritage tourism programs, architectural review within the Lake Superior National Lakeshore, database development of historical records for a Dakota community, and archaeological work in India. David has taken significant civic leadership roles in organizations, including a working capital fund for disadvantaged businesses and a multi-ethnic community church. 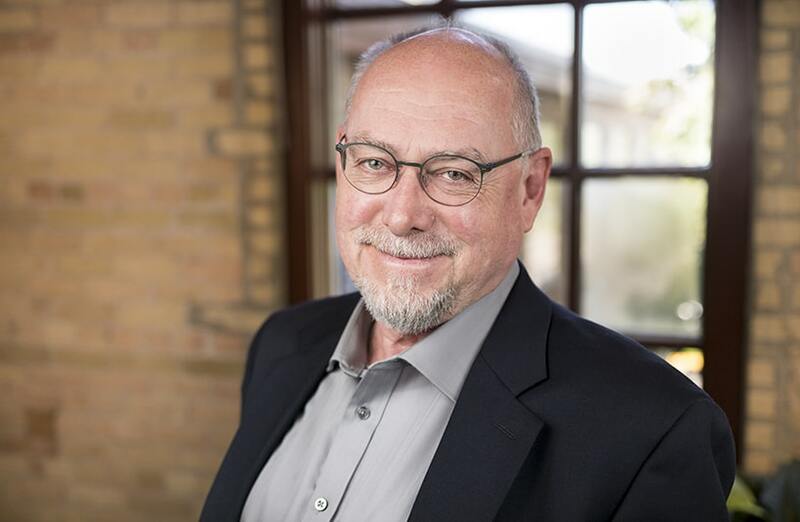 David is an expert member of ICOMOS Cultural Tourism Committee, was a founding member of American Cultural Resources Association, and was a member of the Twin Cities Steering Committee of the American Heritage Rivers Initiative. David applies his vision and entrepreneurial skills to cultural tourism projects that require a balance between respecting the identity of a community while promoting the community’s assets to achieve sustainable social and economic development. Steve has made his career eliciting stories and producing meaningful ways for visitors to engage with them. Over the past 25 years, he has created interpretive experiences for dozens of institutions around the country. Steve came to interpretation through a combination of academic history and theater. He is a creative problem-solver who focuses on the audience’s experiences and the project’s goals before he develops media for conveying the story. 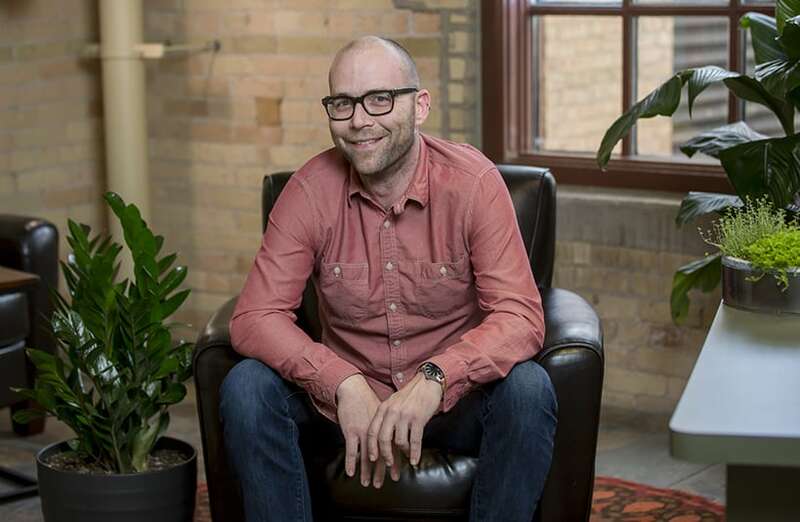 His range of experience and skills includes project management, facilitation, interpretive and exhibit planning, writing for grants and for general audiences, exhibit design and development, multi-media exhibits, exterior exhibits, online curation, and research. Steve develops an overall vision, draws out the unique strengths of individuals, and creates a coherent whole. He has presented on interpretive topics at multiple conferences and his work has won national awards. Madeleine is a cultural resources specialist and Registered Professional Archaeologist (RPA) with 17 years of survey, excavation, and project management experience in the United States, Greece, and Israel, including 10 years in cultural resources management. She is experienced in conducting Phase I surveys, Phase II evaluations, prehistoric and historic archaeological site documentation, historical research, mitigation recommendations, Native American outreach, and construction monitoring. A skilled writer, Madeleine authors and provides senior-level review of documents in support of Section 106 of the National Historic Preservation Act (NHPA) and the National Environmental Policy Act (NEPA). Jennifer is a senior cultural resources planner and project manager with extensive expertise in cultural resources management (CRM) and compliance. 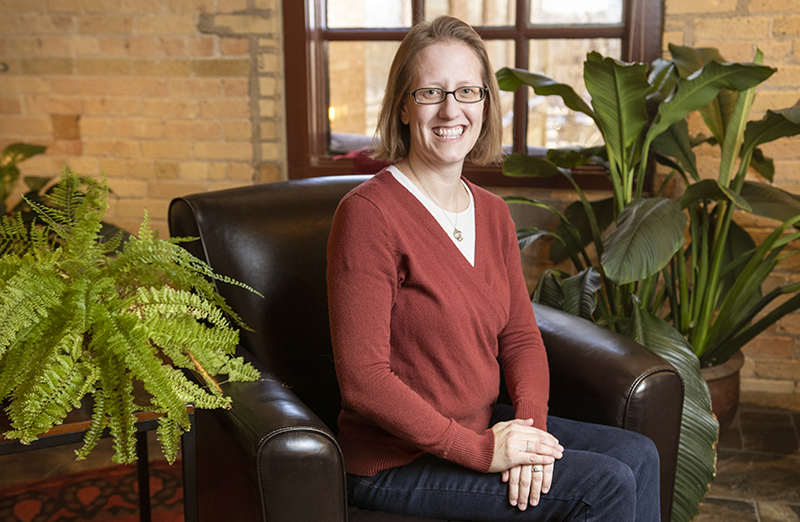 With nationwide managerial and field experience in historic preservation, architectural history, and archaeology, Jennifer has a detailed understanding of the CRM process that enables her to successfully lead complex projects to completion. Her multidisciplinary background in anthropology, archaeology, architectural history, and business management informs her detailed understanding of National Environmental Policy Act and Section 106 processes, as well as state-level compliance issues. Clients have praised Jennifer’s sharp focus and ability to navigate challenges as project manager for a wide range of projects, from small-scale development projects to interstate pipelines, high-speed rail and transit projects, and more. Fostering environments that value civic engagement is a high priority for Ashlyn. As a community engagement specialist, she designs innovative ways to create meaningful relationships and gather valuable stakeholder input. Ashlyn is a strong facilitator with a range of tools for dialogue and collaboration with diverse communities. 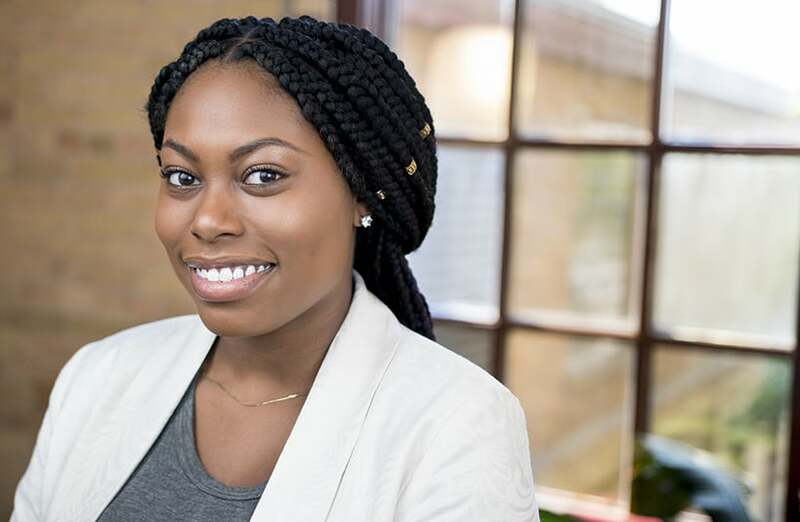 She gained creative problem solving skills through her experience in state government, non-profits, student advocacy, facilitation, planning, and as a liaison for multicultural student groups. 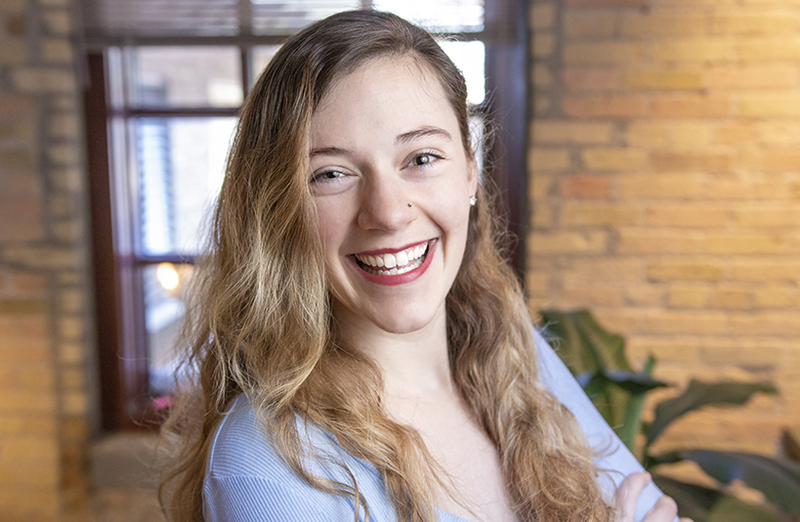 Ashlyn’s education in legal studies and intercultural communication helps her develop integrative and culturally-competent solutions for community projects across the country. Andrew is a skilled graphic designer with big ideas and great attention to detail. He develops interpretive waysides and exhibits that creatively engage visitors with location-specific stories to enhance their experience at each site. His project work at parks and visitor centers range from concept development through final production, ensuring that the product meets the client’s standards every step of the way. 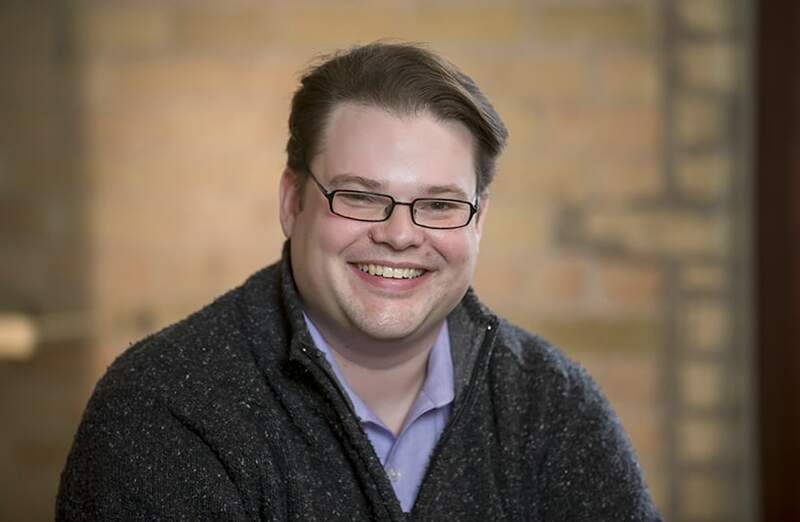 One of Andrew’s greatest strengths is his understanding of the intricacies of Universal Design and his keen ability to apply it to all aspects of graphic design and interpretation. Andrew’s responsibilities also include photography, researching and acquiring graphics and use rights. He collaborates frequently with exhibit planners, interpretive writers, illustrators, and photographers. His technical experiences cover Adobe InDesign, Photoshop, Illustrator, Dreamweaver, Lightroom, Photography and Microsoft Office. 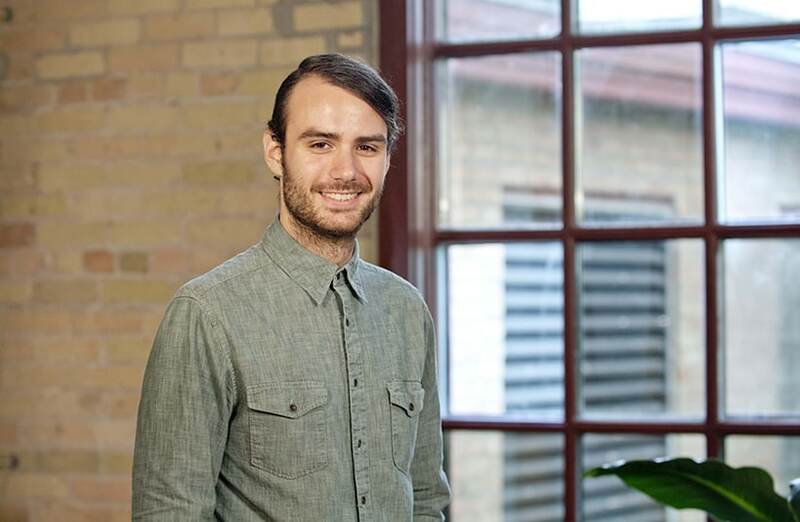 Chris is responsible for the overall communication and function of a project’s design. Once a story has been developed, Chris selects and tests the best media to convey its message. He places great emphasis on providing accessible and engaging content for a broad audience through innovative and interactive means. Chris knows how to utilize the latest technology to engage visitors, but also understands that not all exhibits have to be high tech to be highly engaging. Chris has designed hundreds of interpretive wayside panels and dozens of exhibits, including the award-winning Blue Ridge Parkway Waysides Exhibit (VA), The Spirit of Africa Exhibit (WI), Main Street Blytheville Greyhound Bus Station (AR), and Rohwer Japanese American Relocation Center (AR). In doing so, he has honed his skills in visual storytelling. Chris recently completed an exhibit for the Ohiopyle State Park visitor’s center involving exhibit design, panel design, audio editing, and touch screen design. He also designs websites and develops educational videos. In his spare time, Chris is a tinkerer and maker who creates digital devices, including a scratch-built and programmed multi-touch table and Raspberry Pi photo booth. Kate has a special expertise in the analyses of human remains in archaeological contexts that includes work as a human osteologist for the Jezreel Valley Research Project in Israel and as the Assistant Director for Transylvania Bioarchaeology’s Jucu Necropolis excavation and bioarchaeological field school. She is a thoughtful archaeologist, physical anthropologist, program manager, and social entrepreneur. Kate has received several international honors, including being named a TED Fellow in 2014, one of Fast Company’s 100 Most Creative People, and one of Foreign Policy’s and the U.S. State Department’s 100 Leading Global Thinkers. She has also conducted archaeological excavations and bioarchaeological analyses for Penn State’s Mendes Expedition and the PLU Valley of the Kings Expedition in Egypt. 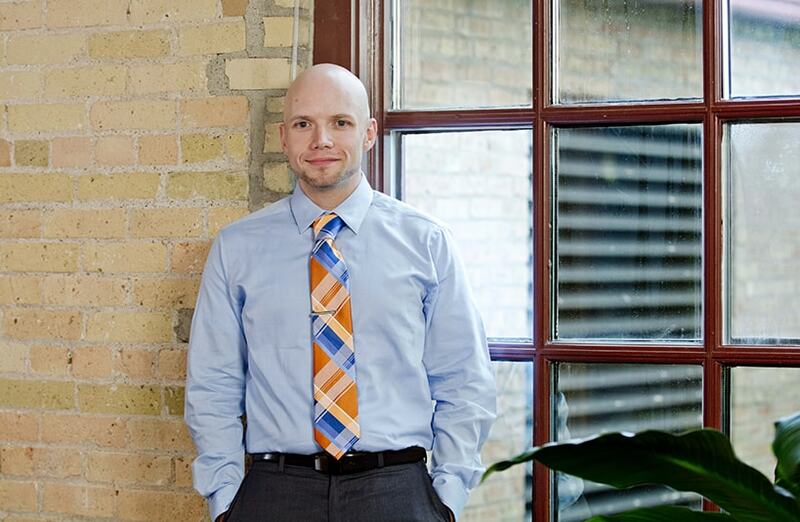 Cody is a certified planner and brings over seven years of experience in city, county, federal, and tribal planning. Having led initiatives related to parks and recreation planning, natural resource protection, housing, and economic development, he is able to clearly articulate solution-driven ideas for complex problems. Cody has developed economic development plans for the Muscogee (Creek) Nation; food system planning for the Wind River Indian Reservation; and habitat connectivity strategies to combat fragmentation, preserve diversity, and promote resilience. 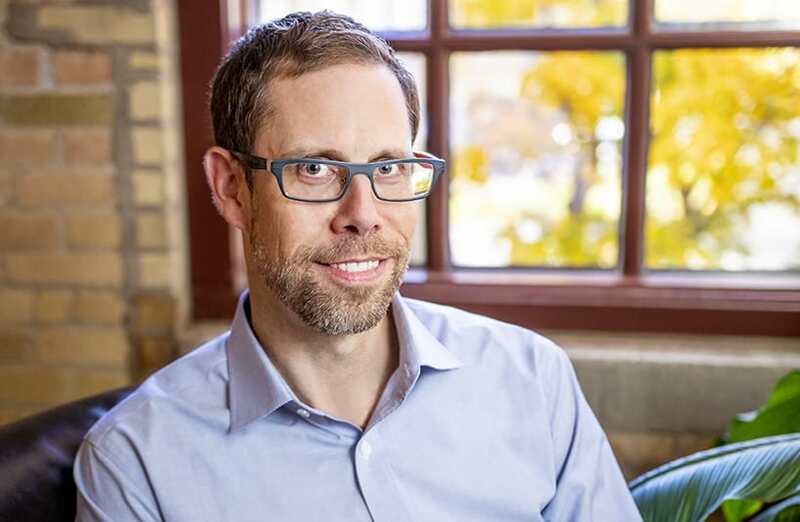 His work reflects his long-standing passion for the inter-connections between different facets of the physical and built environment and the creation of livable active communities. Adam’s experience in archaeology spans North America, Central America, and Asia. For over a decade, he has been supervising teams comprised of up to twenty archaeologists, students, and laborers in nearly all aspects of archaeology. He is experienced in conducting reconnaissance surveys, evaluations, and mitigation/data recovery in the United States, including excavation work across seven states. Adam has presented his work at professional conferences and led public outreach and education efforts among rural Maya descendant communities as well as elementary, middle, and high school classrooms. He holds a Ph.D. in Archaeology from Boston University. Regine Kennedy is an experienced planner and a strong project manager whose work includes interpretive planning, facilitation, project management, writing, exhibit design, and research. In all her work, Regine applies strong critical thinking skills and keen attention to detail with the ability to see the bigger picture. Regine leads stakeholder engagement efforts that guide the planning process and empower clients and their stakeholders to create meaningful and effective solutions to their distinctive issues. Her multidisciplinary background has enabled her to communicate effectively with a broad range of stakeholders, professionals, and people from other cultures. Regine’s guidance and leadership during the Great River Passage Interpretive Plan led to a final product that ensures key resources along the Passage, and the stories that they convey, are integrated into development activities along St. Paul’s riverfront. Rachel’s broad international experience includes work in North America, Asia, and Europe in a range of communication and education positions. She taught English and served as a cultural ambassador in Chongqing, China; taught young Buddhist monks in Sri Lanka; and conducted marketing research in London, UK. Her degree in Communications and Teaching English as a Foreign Language (TEFL), combined with her extensive global travel, has led her to planning and developing international opportunities with the 106 Group. Rachel represents the company at national and international conferences. She has co-authored two papers on heritage development and tourism and developed short films documenting the company’s work and philosophy. 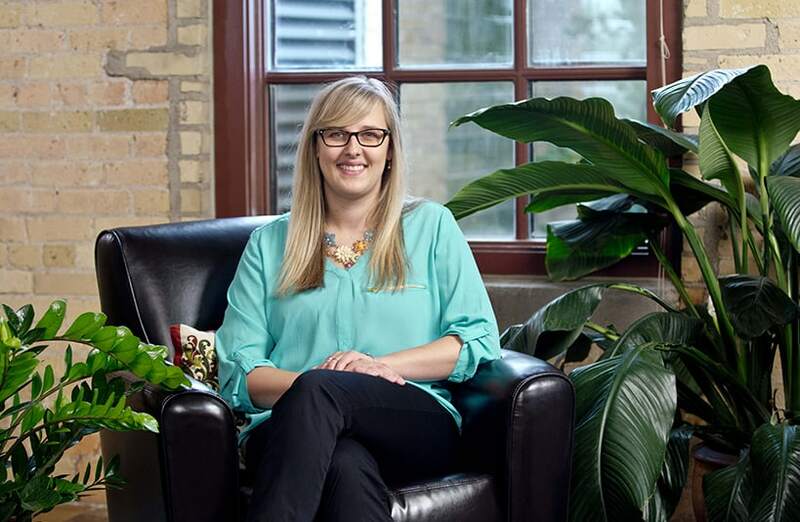 Jennifer Kust brings strong business and financial experience to the 106 Group as the Operations Manager. Her background includes extensive involvement in the overall operations of small businesses. 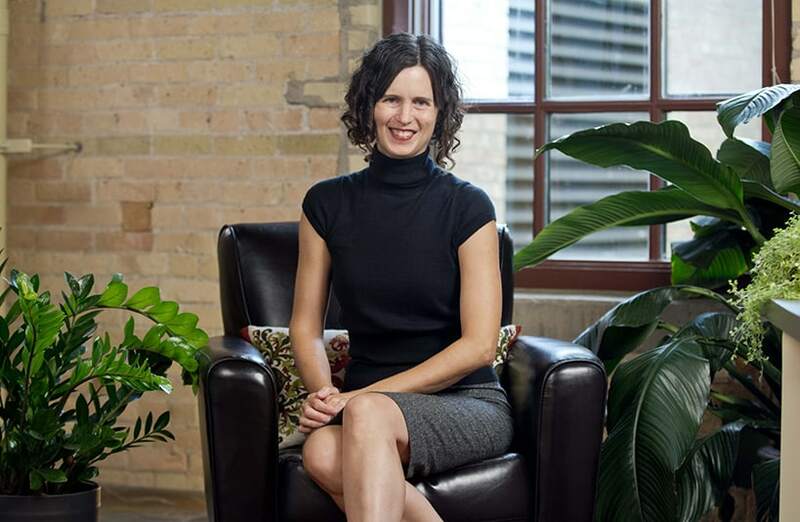 Her background includes extensive involvement in the overall operations of small businesses. She has worked in the private sector and for non-profit organizations, as well as serving a 3-year term as School Board Member for a small, private school where she was a contributing advisor to the administration in areas of school operations and budget. Jennifer has strong skills in business administration in the areas of finance, human resources, and economic analysis. Her passion and interest in economics allowed her to recently assist in the development and authorship of an economic analysis and impact model for a cultural tourism program. Tyler has experience working throughout the Midwest, in Massachusetts, and in England alongside professionals and academics both in the field and in the laboratory. He has experience in reconnaissance, data recovery, and laboratory methods focused on processing artifacts and other archaeological data. In the lab, he has also led workshops for high school students interested in learning more about archaeology. Tyler has participated in numerous projects with a heavy community presence and has become skilled at discussing archaeology with the public to increase awareness and engagement. 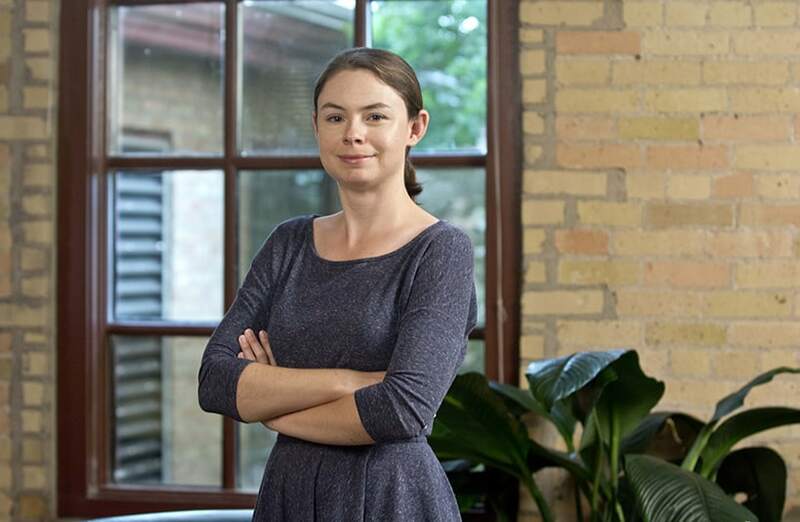 Molly is a GIS analyst who efficiently provides original spatial data solutions. With a Master’s degree in Geographic Information Science and a background in natural resources planning, Molly adeptly applies her skills in cartographic design and data management in a variety of contexts. She has developed interactive web maps and managed GIS files, mapped historic houses of worship, and created script for streamlined data extraction. In 2014, her team won the Esri Climate Resilience App Challenge for their work on the Minnesota Solar Suitability Analysis. At the 106 Group, Molly continues to use her expertise at an award-winning level for planning, interpretive, and cultural resource projects. Saleh has extensive experience in completing reconnaissance and intensive architectural history surveys, historical research, eligibility evaluations, historic context development, National Register of Historic Places nominations, and assessment of effects studies. This work often assists clients in complying with Section 106 of the National Historic Preservation Act. Saleh regularly acts as principal investigator on these projects, and her recommendations have a consistent record of concurrence from State Historic Preservation Offices. Saleh is also a skilled project manager: over the last several years, she has managed the successful completion of over a dozen architectural history projects on time and within budget. Amanda is a business administrator trained in finance, marketing, accounting, and management. 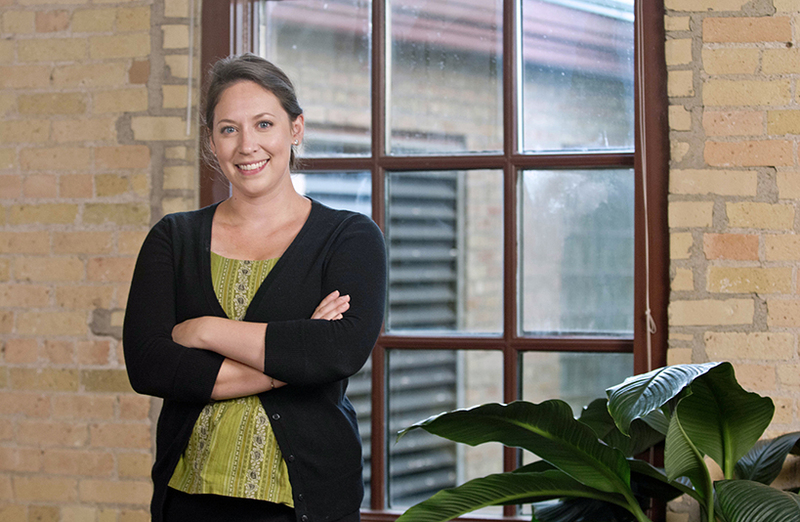 Having completed coursework in both architecture and archaeology, Amanda applies her field knowledge to efficiently respond to the specific needs of the cultural resources teams. 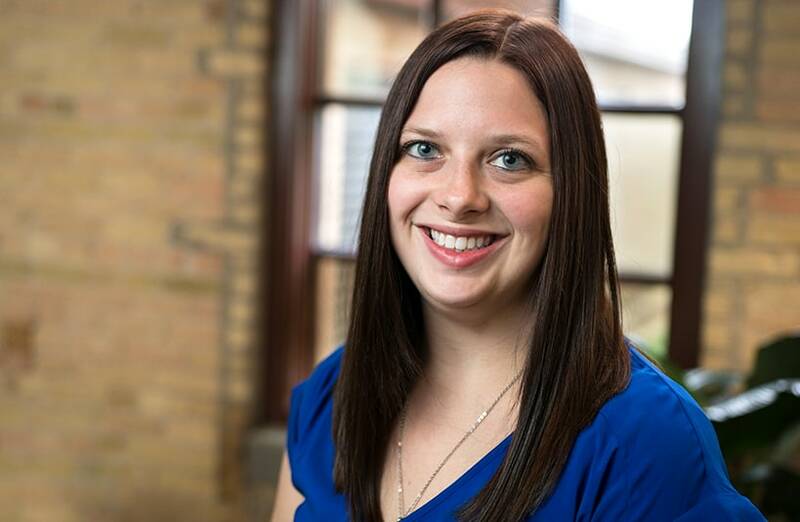 In addition to supporting project logistics, Amanda assists with the 106 Group’s internal operations by managing expenses, directing communication, and maintaining a welcoming and productive work environment. 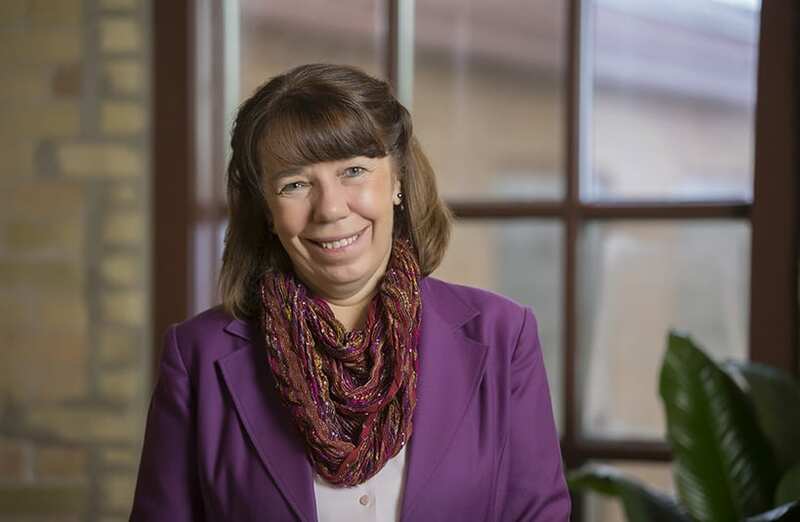 She holds a degree in Anthropology with a minor in Business Administration from Minnesota State University Moorhead. 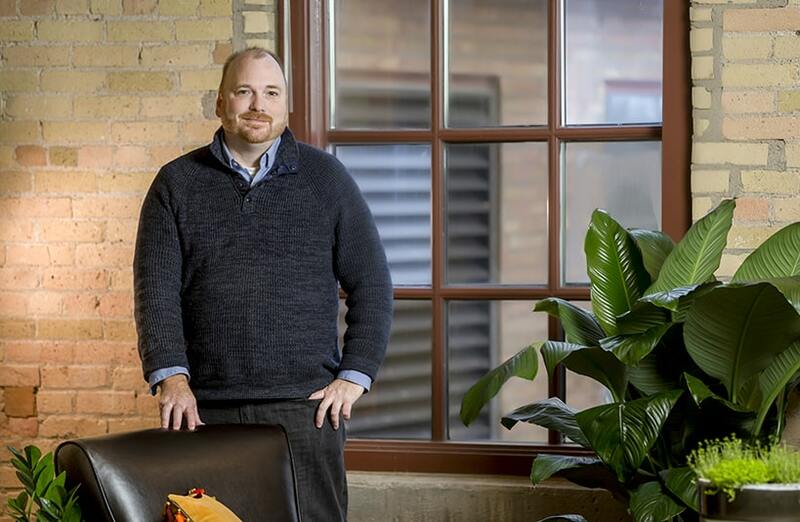 Scot is a communications leader and creative problem solver with a broad background in organizational operations, marketing, and business development. During his 20 years of experience with planning and design firms, Scot has positively impacted business operations, financial management, team management, brand development, and messaging. Scot’s talents also include project management, photography, and technical writing and editing. His strong interests in city planning, historic architecture, and public art have given him a practical understanding for a broad range of project needs. Justin’s experience supervising Phase I, Phase II, and Phase III archaeological surveys spans the Upper Midwest and Great Plains. His crew and time management skills enable him to work on many different projects at the same time. Justin worked with the Oglala Lakota Sioux THPO at the Pine Ridge Indian Reservation to nominate the Cheyenne Creek archaeological site to the National Register of Historic Places. Nicole communicates stories in a compelling manner through various visual media disciplines. Her education as a visual arts student integrated with communication strategies has informed her ability to convey a central message through a range of media. As part of the media and design team at 106 Group, Nicole uses her skills to develop photography and video that creates a story demonstrating a project’s progress from start to finish. In her role as part of the development team, she uses these same skills in communicating the company’s message through social media marketing efforts. In everything she does, Nicole strives to achieve accuracy and excellence in both aesthetics and meaning. 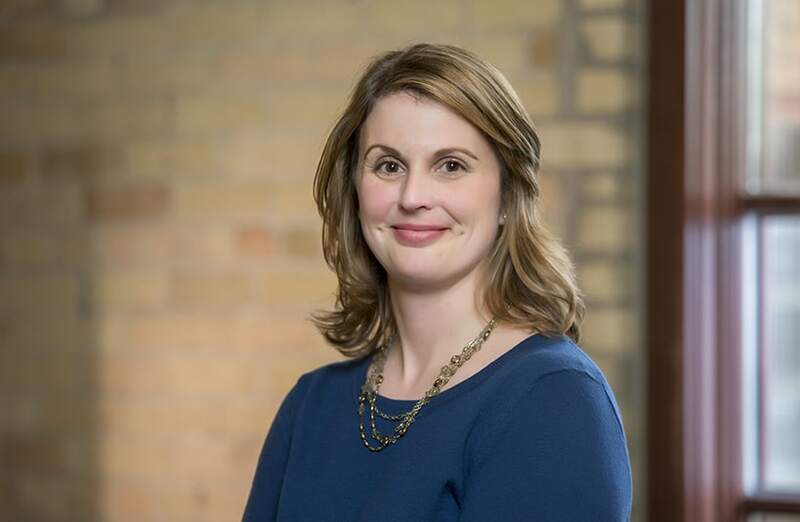 Erin is an architectural historian adept at completing reconnaissance and intensive architectural history survey and documentation in support of clients’ planning and compliance needs. She has completed survey and evaluation, materials analysis, and measured drawings. Her attention to detail, thorough research skills, and timeliness result in comprehensive and accurate reports and make her a valuable team member. 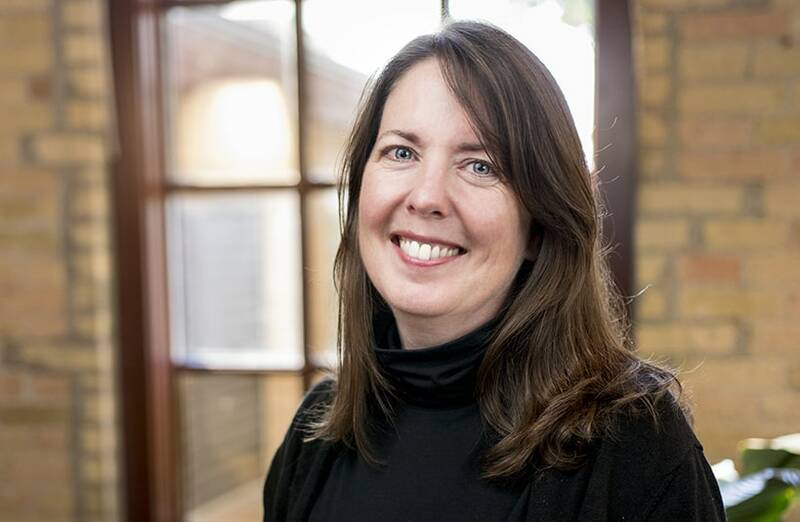 Her experience in project management and coordination, customer service, and historic house museums informs her work as an architectural historian and contributes to overall client satisfaction. Jason has fieldwork experience in the Upper Midwest and Great Plains, contributing to all phases of archaeological survey. An accomplished crew leader, his acute attention to detail adds value both in the field and the lab. He is highly competent at analyzing and organizing collected artifacts, as well as processing artifact catalogs for curation purposes. 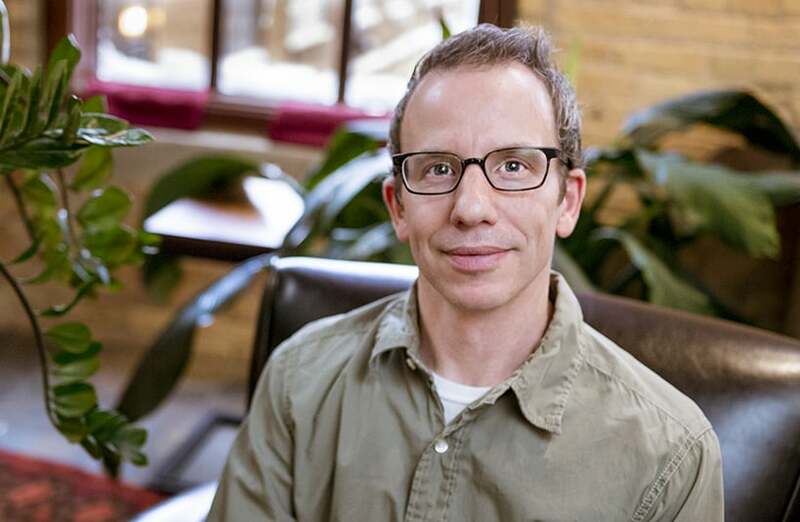 Matt offers a unique combination of expertise in IT and GIS technologies with experience in the fields of archaeology, history, and cultural resources management. Matt has over 18 years of experience with workstations and servers, troubleshooting, repairing, and programming networked computers in business environments. He also designs and develops database applications, works with GIS/GPS applications, designs and creates static and dynamic web pages, and develops multi-media presentations for trade shows. Matt has also worked on archaeological data recovery with the University of Wisconsin–River Falls and conducted a range of archaeological Phase I and II studies at the 106 Group. Matt excels at color photography. One of Matt’s award-winning photographs from his personal portfolio is published in two books, Pathway to the Future, and Meadows of Memories. As the proposal coordinator at 106 Group, Tricia draws from her experience in business development, marketing, and communications. A zealous advocate for smart communications based on data as much as intuition, she has launched and managed several successful campaigns aimed at improving client engagement and satisfaction while also increasing revenue. 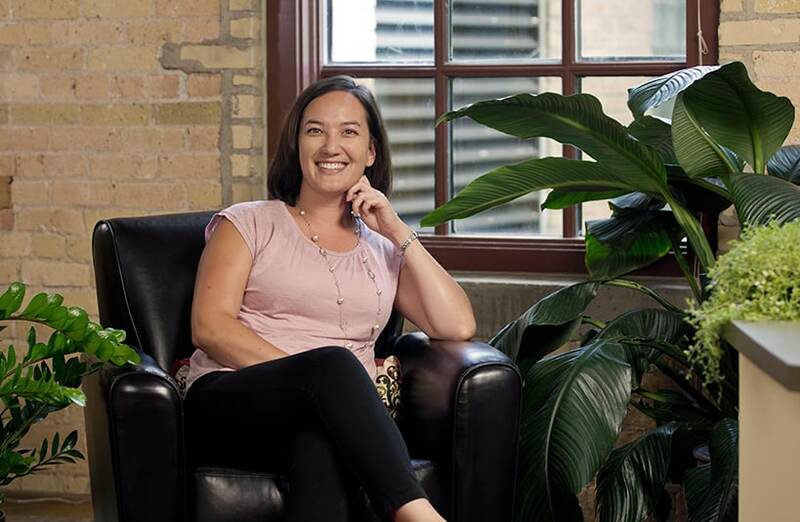 With a diverse interdisciplinary background including the arts, health and wellness, non-profit administration, and entrepreneurship, Tricia attributes her effectiveness as a marketing professional to her holistic approach to communications and business development challenges. We are a certified woman-owned small business and a certified Disadvantaged Business Enterprise (DBE) under 49 CFR Part 26. Through 49 CFR Part 26 we are certified as a disadvantaged business enterprise/woman-owned business enterprise with the Departments of Transportation of Delaware, Iowa, Maryland, Massachusetts, Minnesota, New York, North Carolina, North Dakota, Pennsylvania, South Dakota, Virginia, Washington DC, West Virginia, and Wisconsin. If a project requires a DBE or S/WBE certification not listed above, we can begin the certification process. 106 Group staff members meet the Secretary of the Interior’s Standards (36 CFR Part 61) for architectural history, archaeology, and history.